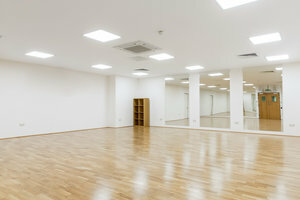 This spacious 2,500 sq ft studio is situated close to Peckham in creative Kennington. 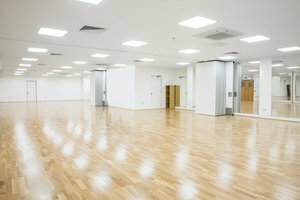 This beautiful space is perfect for Private Events, Corporate Events and Collaborative Projects. The interiors here are contemporary with wonderful wooden floors, white walls and track lighting. 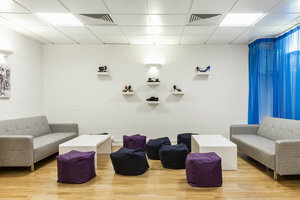 The space has a welcoming atmosphere and a generous breakout space adds a extensive feel to the space. 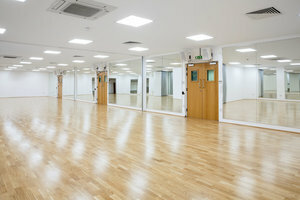 With facilities including a storage area and pop-up bar space, this studio can accommodate a range of private functions. 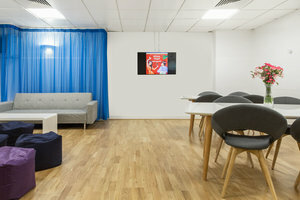 Surrounded by high street retailers and creative art galleries, this space is great for creative professionals to hold collaborative projects or workshops in a stylish setting. The daily price is based on an 8 hour day at £180 per hour. Excluding VAT.